–The Reign improved to 8-5-4-0 by winning the first of four meetings this season with Charlotte, which dropped to 9-11-1-0. The Reign finished out their season-long five-game homestand with a 3-2-0-0 record. 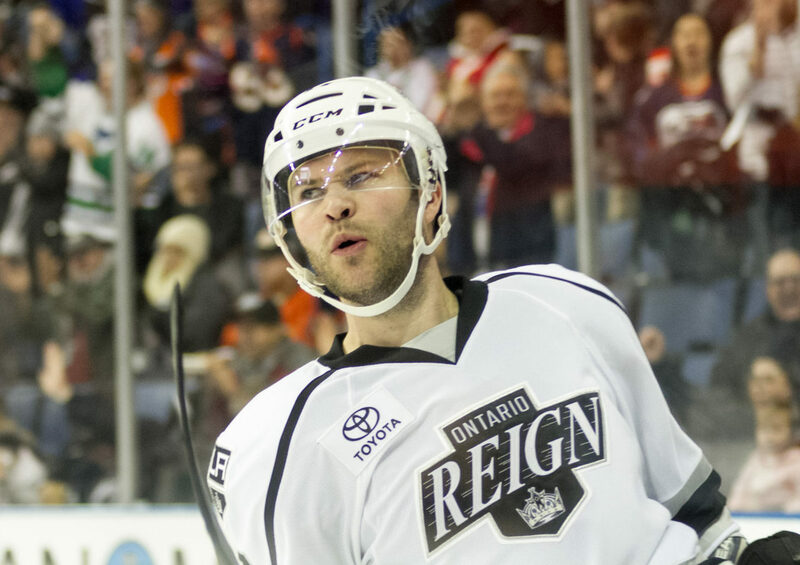 –The Reign’s penalty kill finished 2-for-2 to improve to 62-for-79 (78.5 percent) on the season. The Reign’s power play finished 1-for-1, improving to 16-for-59 (27.1 percent). now won consecutive games for the second time this season. –By notching a goal and an assist, Jonny Brodzinski has taken over the team points lead (6-9=15). T.J. Hensick, who scored the game’s first goal, remains the team’s scoring leader with seven goals and is two points behind Brodzinski. –With his game-winner, Brett Sutter has goals in back-to-back games and now four goals and three assists in 16 games. –The Reign outshot Charlotte, 31-25. Hensick and Brodzinski led the Reign with five SOG each. 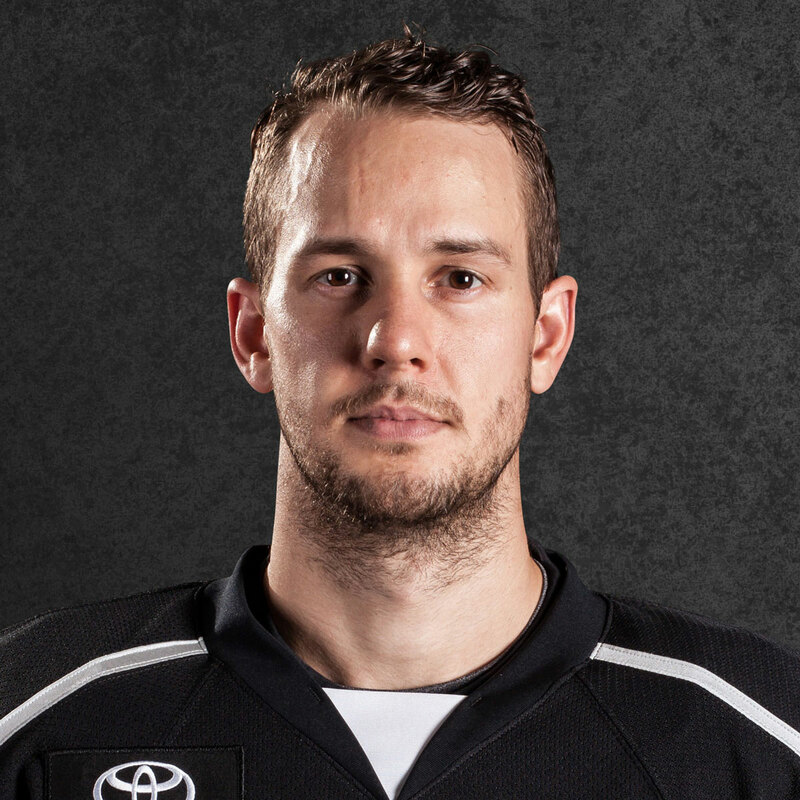 –Michael Mersch assisted on Sutter’s game-winner and now has points in all of the Reign’s eight wins. Mersch is now on a three-game point streak with one goal and three assists in that span. 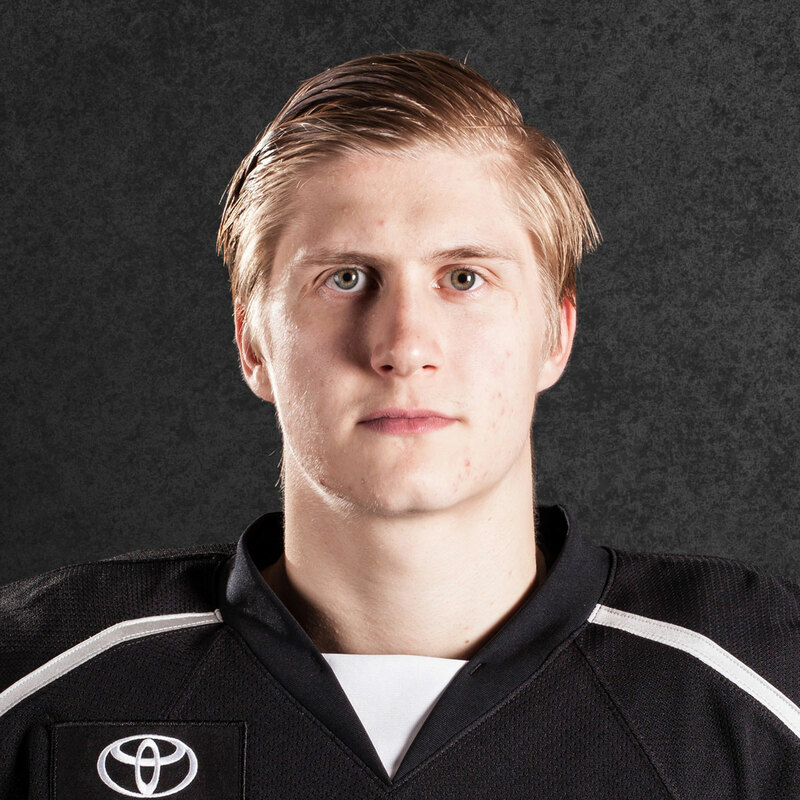 Friday’s goal vs. Tucson that was originally credited to Hensick has now been rightly changed to Mersch. –Due to T.J. Hensick’s Teddy Bear toss-securing goal with 5:15 left in the first period, the first period ended early and the remaining minutes will be played before the clock will reset to 20:00 for the second period without a break. –Jack Campbell led the Reign onto the ice and will make his second straight start after a 24-save performance in Friday’s 4-1 win over Tucson. 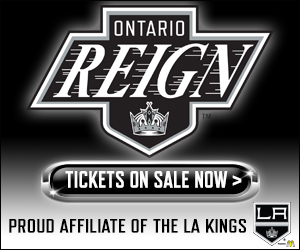 –Back tonight in Ontario but playing on the opposition will be former Reign forwards Valentin Zykov and Kris Newbury. 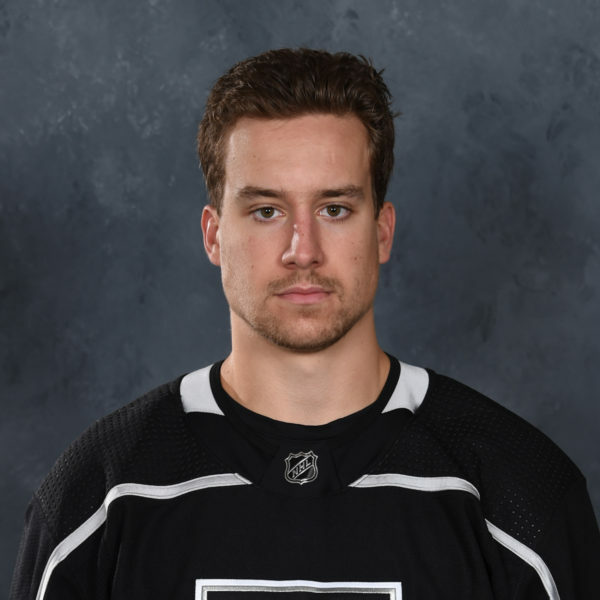 Zykov was traded last season in the move to bring Kris Versteeg to the Kings and Newbury was just signed to a PTO this week. Zykov is third in team scoring with six goals and four assists in 10 games. Newbury is appearing in his third game with Checkers and previously played this season with Bakersfield. Reign center T.J. Hensick is facing his former team after appearing in 46 games with the Checkers last season before being moved at the trade deadline. Kevin Raine is also with Charlotte but is scratched. –Tonight is Teddy Bear Toss night, which means once the Reign score their first goal of the game the ice will be flooded by stuffed animals. It is definitely my favorite themed night of the season, even if we’re not in Calgary. 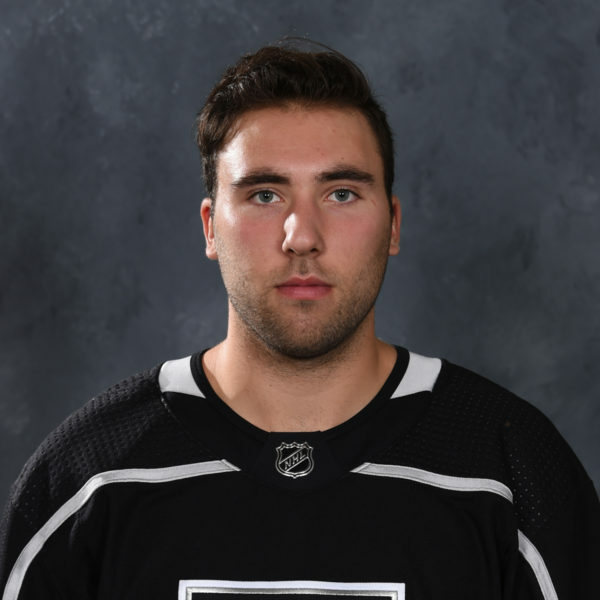 –Defenseman Damir Sharipzianov will not play tonight as he was suspended by the AHL as expected after being handed a game misconduct late in Friday’s win over Tucson. Next Post » Kopitar’s defensive metrics elite; offense due with Gaborik reunion?